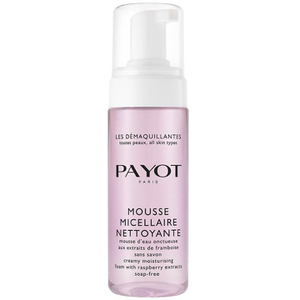 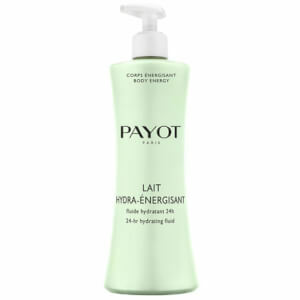 Save online and buy Payot products today with RY. 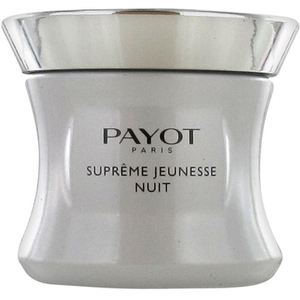 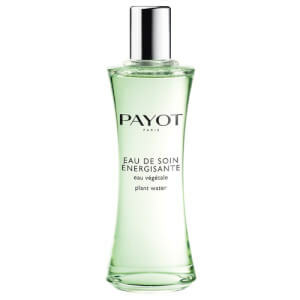 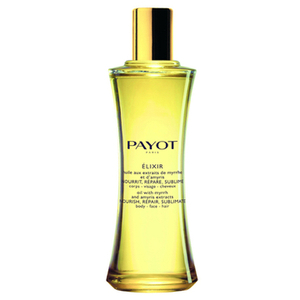 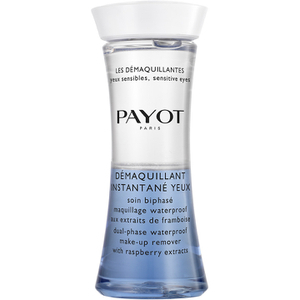 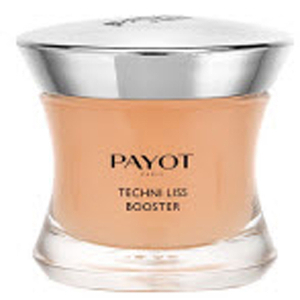 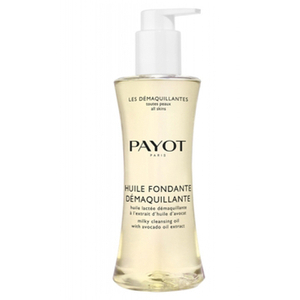 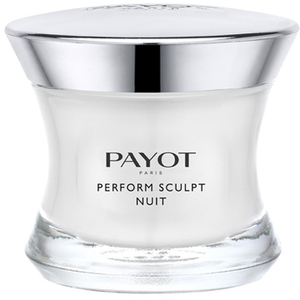 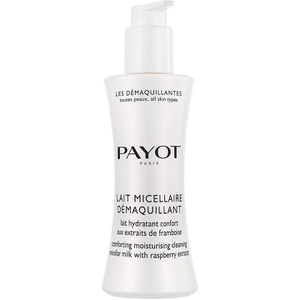 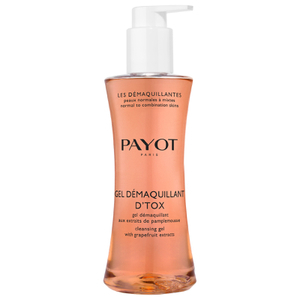 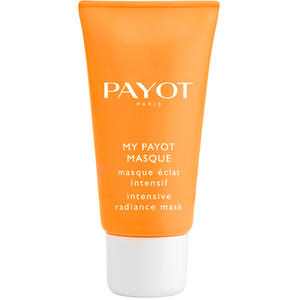 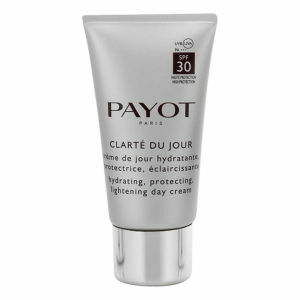 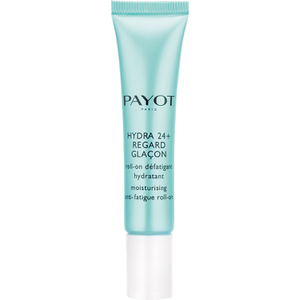 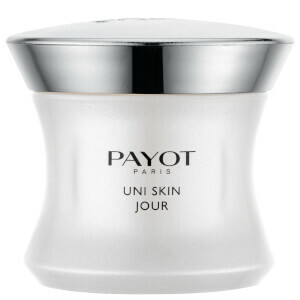 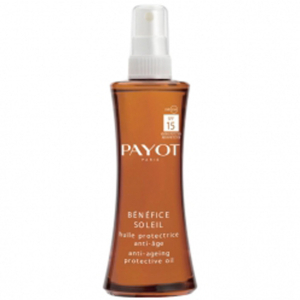 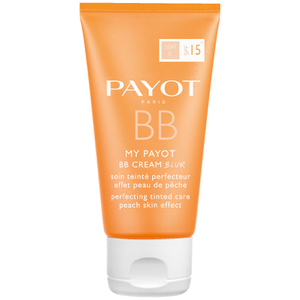 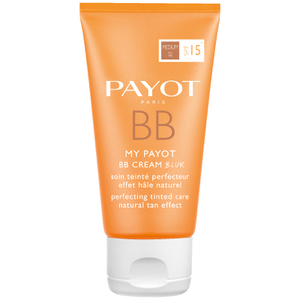 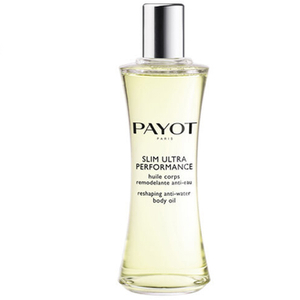 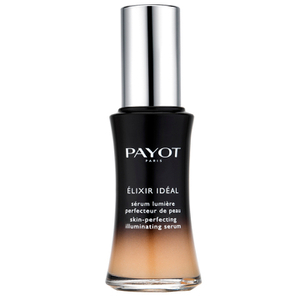 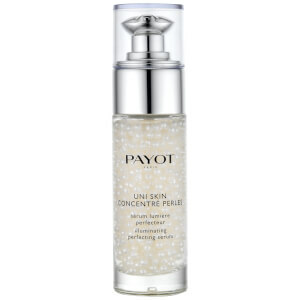 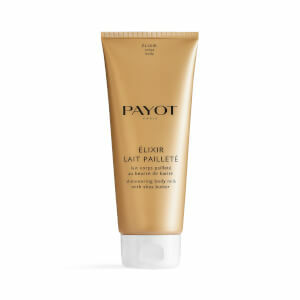 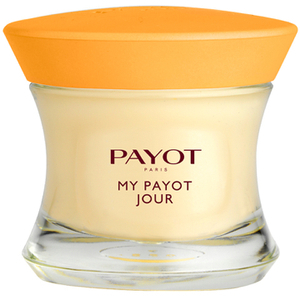 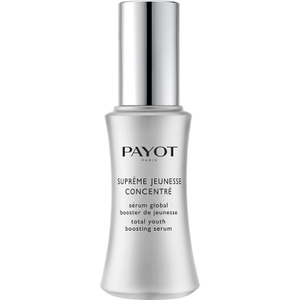 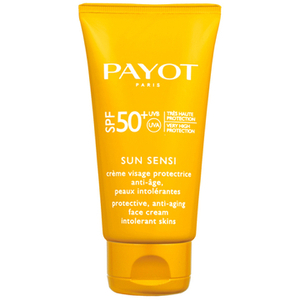 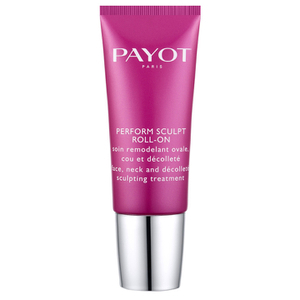 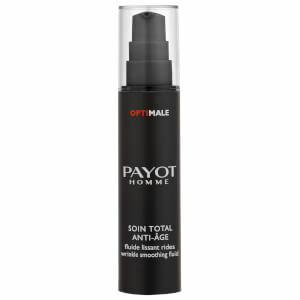 Payot Paris is a French line of luxurious and effective Skincare. 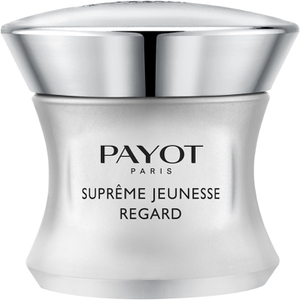 The brand has been around since the 1920's, and was developed by Dr Nadia Payot. 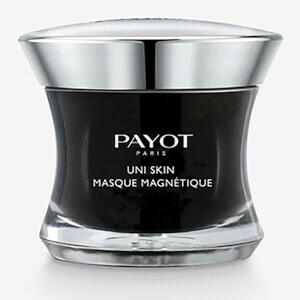 Payot skincare goes deeper - it is backed by a philosophy that is still today carried out by Payot Trained Skin Therapists in Professional salons. 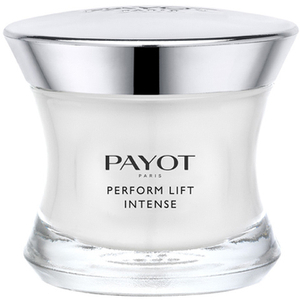 “Physical culture” (exercises) for the face is a concept that was created by Dr Nadia Payot in the early 20th century. 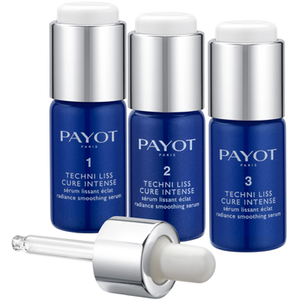 The principle is to maintain fitness for the face, just as you do with your body, to keep it youthful and firm. Today, more than ever before, this is a flourishing concept specific to the PAYOT brand. 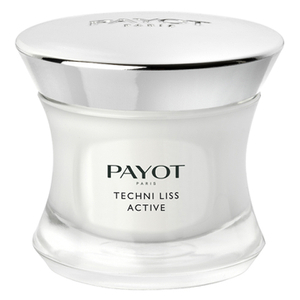 Devoting just 10 minutes a day to these exercises strengthens facial tissues and ensures a youthful-looking face for years to come. 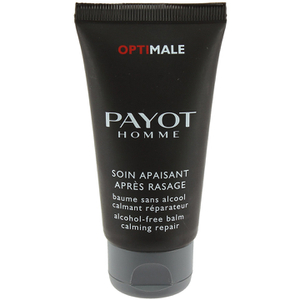 The Payot Paris range consists of face and body products as well as an appealing men's range - Payot Optimale. 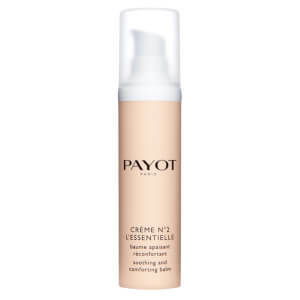 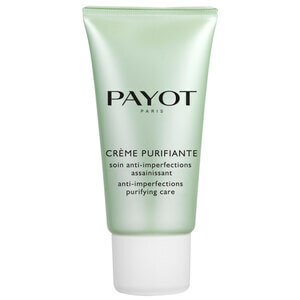 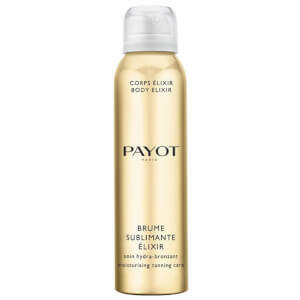 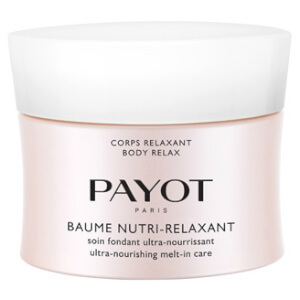 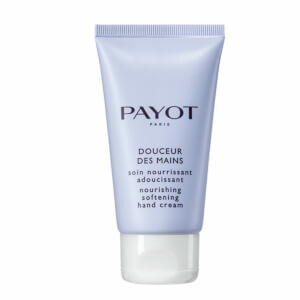 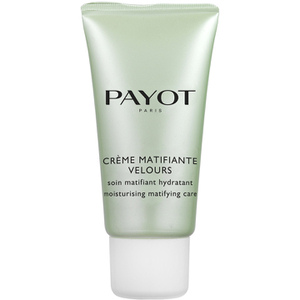 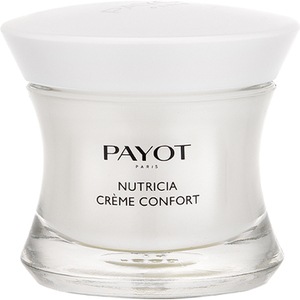 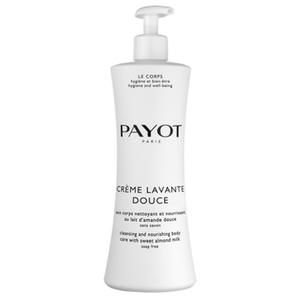 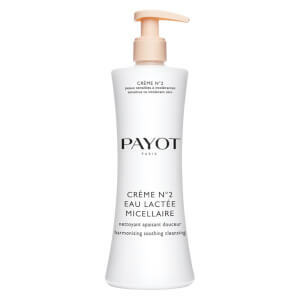 Crème N°2 is one of the most popular Payot products. 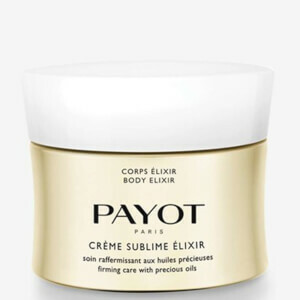 It is rich in licorice, sesame seed and maize extracts as well as essential oils of lavender and thyme, this balm immediately soothes minor discomforts, such as inflammations, irritations and itching. 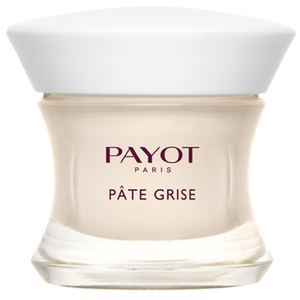 Another cult product in the Payot range is Pate Gris. 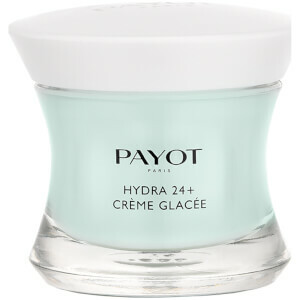 It has been a beauty secret since 1947. 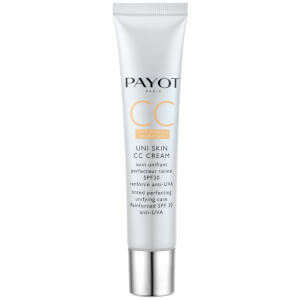 It works overnight to clear up small blemishes. 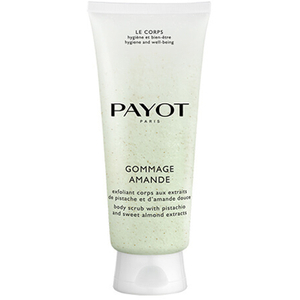 Pate Gris recently underwent a reformulation, and is now antibacterial and a more pleasant texture. 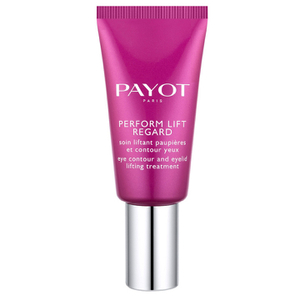 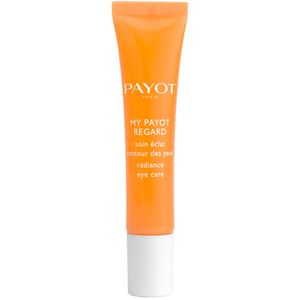 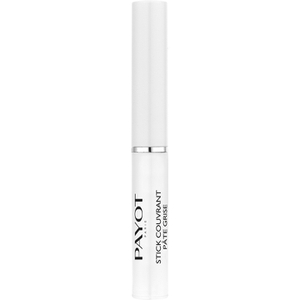 Try Payot Speciale 5 to dry and purify imperfections making them disappear as fast as possible or Payot Perform Lift Regard Eye Cream 15ml to target the whole panoramic eye zone: eyelids, crow's feet wrinkles, dark circles and puffiness. 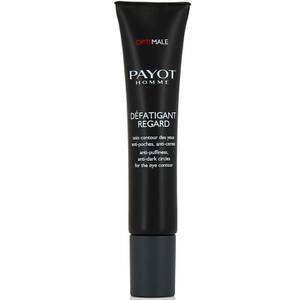 RY are product to be an official stockist of Payot professional skin care.